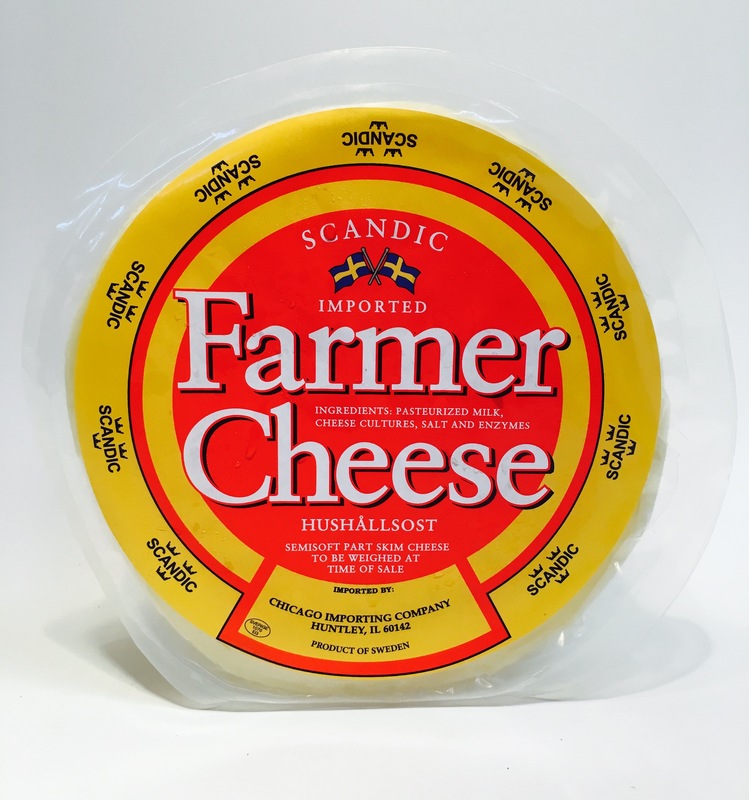 For almost five decades The Old Sautee Store has imported this very special Farmer Cheese from Sweden. It is a best seller. Made partly with skim milk - this mild and flavorful cheese is a healthy choice. It slices and melts beautifully! Enhancing your favorite recipes and salads; it pairs perfectly with hors d'oeuvres and a wide variety of wines. These prepackaged gift bundles are packaged a little fancier to enhance the appearance of your special gift! With handwritten personalized greetings to express your best wishes. Please enter your personalized greeting at checkout under the "special Instructions for Seller" section. 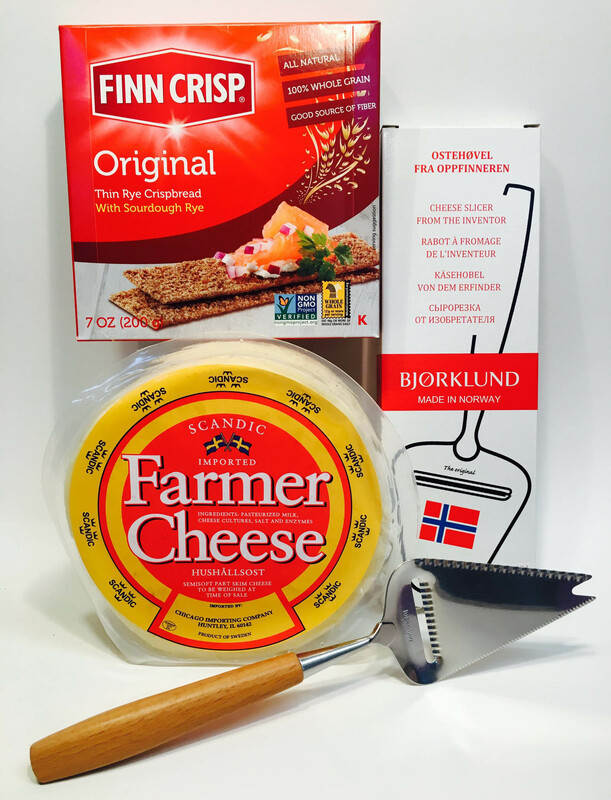 Our top-selling Farmer Cheese is imported from Sweden. Made partly with skin milk, it slices and melts beautifully, and is perfect for any occasion. Order your 2.2lb wheel now! This bundle includes a wheel of Farmer Cheese, a box of Finn Crisp crackers, and a quality Rosewood handled cheese slicer made in Norway. 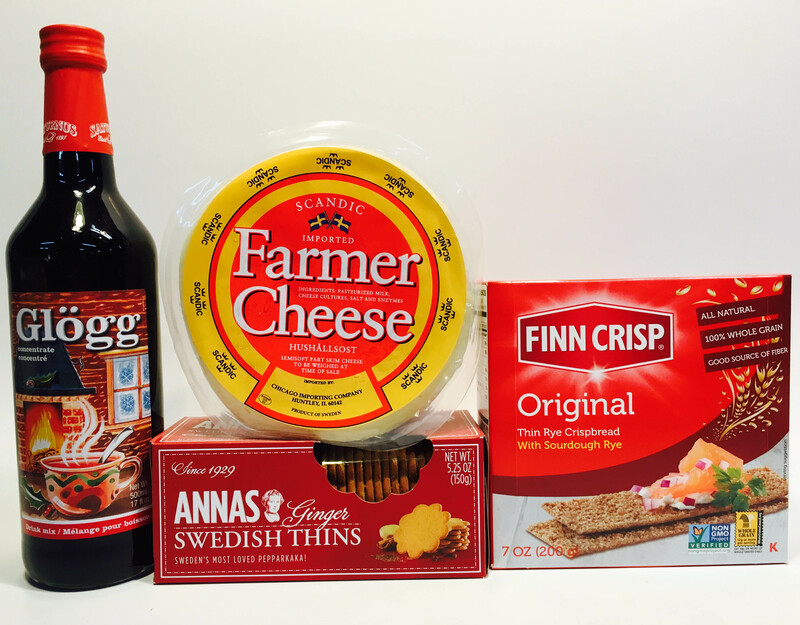 A collection of the most loved Scandic favorites form the Old Sautee Store, including a wheel of Farmer Cheese, a box each of Finn Crisp crackers and Swedish Ginger Thins, and a bottle of Glogg. It's sure to add warmth, flavor, and fun to any occasion. 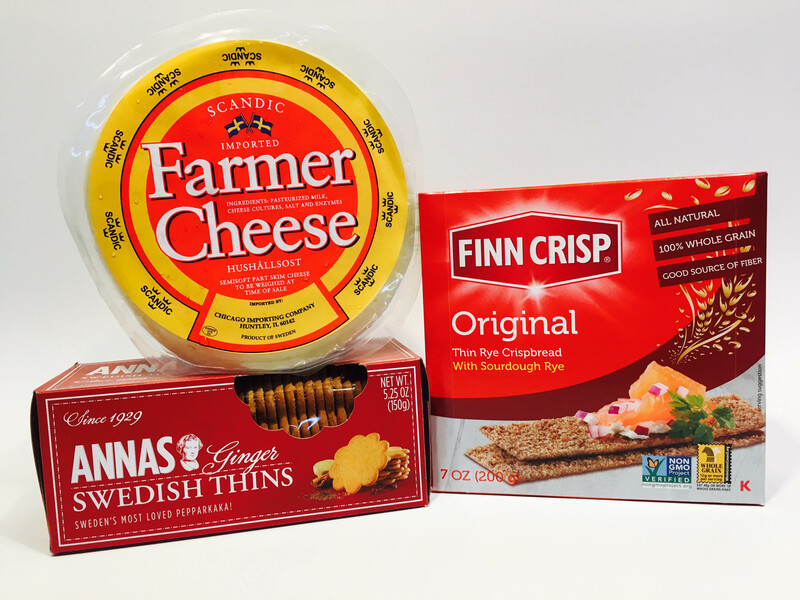 This bundle includes a wheel of Farmer Cheese and one box each of original Finn Crisp crackers and Anna's Ginger Thins. 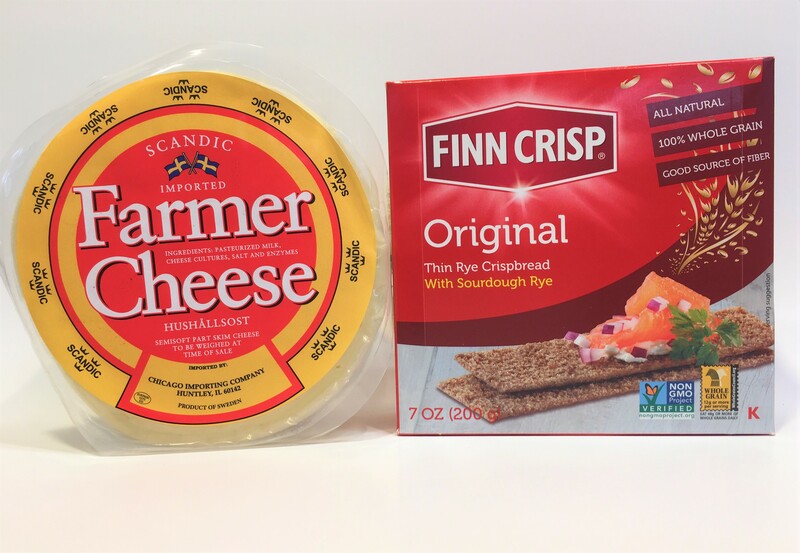 This best seller pairs a 2.2 lb wheel of Swedish Farmer Cheese with a box of Finn Crisp Crackers.